Feeling Lost? 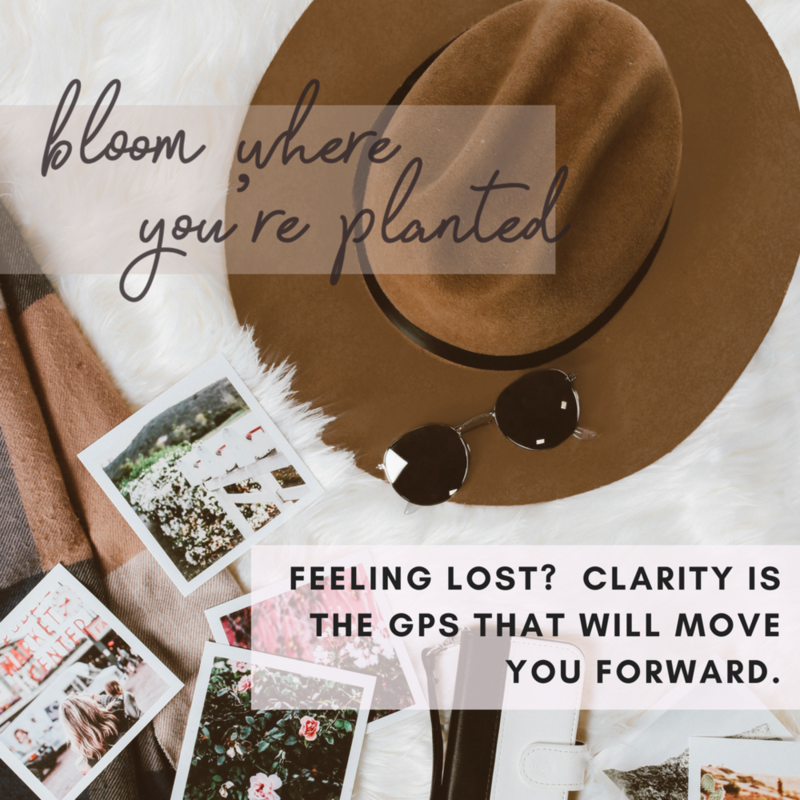 Clarity is the GPS That Will Move You Forward — Andrea O. On this week's podcast episode, I share a little bit about what I learned at my lowest low & the shifts I made to move forward. It seemed like the more clarity I gained, the easier and easier it became to finally pull myself out of the lows & move towards my best life. Since clarity was such a game changer for me, I've been hell-bent on getting other women the results I'd gotten. So, I took what I learned & created the #5daydreamlife challenge - a free email + Facebook challenge for sensitive creatives who know that the first step to living their best life is to get clear + specific as to what that looks like. The challenge is running from June 25-29, 2018, and it's a gamechanger. It's already taken hundreds of women through it & really shifted lives there, so I can't wait to open the doors & start the challenge to an entirely new group. You in? Just sign up for free below! I can't wait to see how you grow through this challenge! Anyways, I hope you loved this episode! You can play it in the player, or, if you'd like, you can listen on Spotify or Apple Podcasts!